Bob advises on commercial law and company law. He assists companies in acquisitions and restructurings in Belgium and abroad. He also provides help to companies in their day-to-day operations. Bob was admitted to the Antwerp bar in 2013. 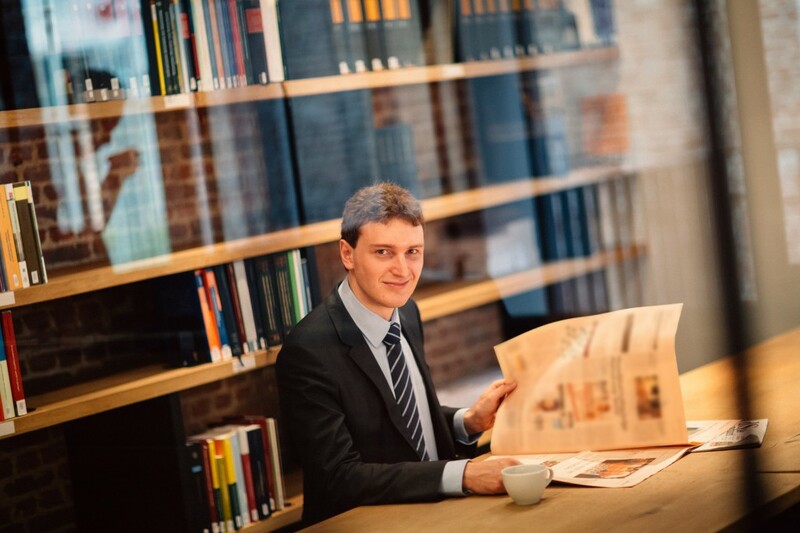 He holds a master’s degree in Law (VUB) and has an LL.M. in International Commercial Law (University of Westminster (UK)).